Germany’s population managed to grow by two million due to high levels of immigration. At the end of 2017, Germany’s total population was 82.8 million. Germany’s Federal Statistical Office (Destatis) said that the population has increased by 270,700 persons compared to the previous year. In 2016, the number of persons died were more than the number of persons born. About 147,000 more persons died as compared to those born, making the birth deficit to 119,000. However, by the end of 2017, over 9.7 million foreigners lived in Germany. This led to an increase of about five percent of the population compared to the previous year. The percentage of the foreign population has increased from 11.2 percent in 2016 to 11.7 percent in 2017.According to The Local De, the Central Register of Foreigners showed that 10.6 million foreigners registered in Germany. However, the number of immigrants from countries such as Syria, Iraq,and Afghanistan came down compared to the previous year. The population of people in Germany from eastern Europe has increased by 12.5 percent. Since 2007 the population of Bulgaria, Polish and Romania have grown from 919,000 to 2.6 million. This shows the increasing importance of migration from EU member states to Germany. According to the Reuters, the 2.3 million people have links to the Middle East, showing an increase of 51 percent since 2011. Y-Axis offers a wide range of Visa and Immigration products as well as services for aspirants. They offer support in terms of student visa, work visa and jobseeker visa. We work with Regulated Immigration Consultants in Germany. If you are looking to Study, Work, Visit, Invest or Migrate to Germany, talk to Y-Axis, the World’s No.1 Immigration & Visa Consultants. 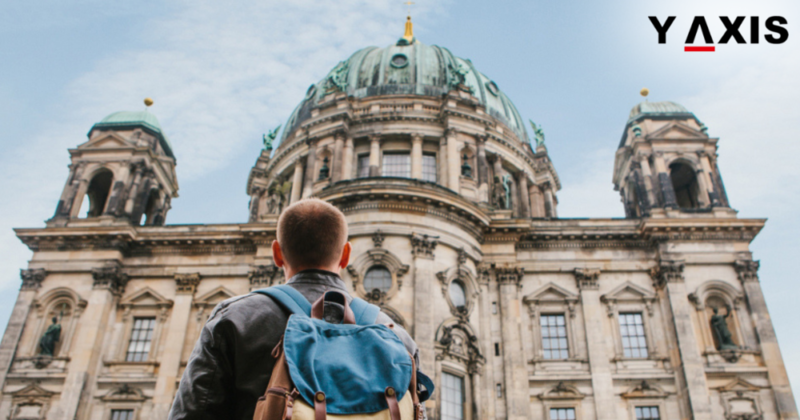 What are the requirements for Germany Student Visa?